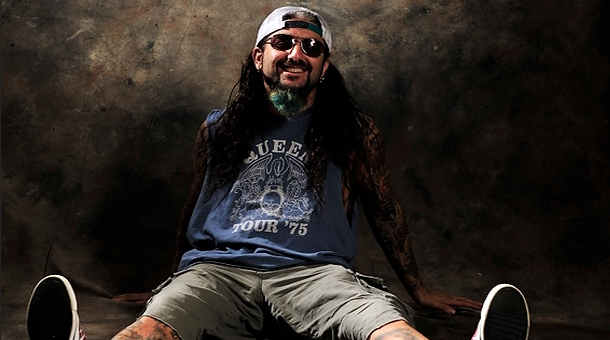 Mike Portnoy has left his metal band Adrenaline Mob. But only so he can concentrate on his other bands. The drummer has issued a statement clarifying his reasons for making this decision, as he will now fully focus on working with Transatlantic, Flying Colors and The Winery Dogs, his classic rock trio with bassist Billy Sheehan and guitarist Richie Kotzen. “Unfortunately, I have scheduling conflicts that prevent me from being able to fully commit to the band’s future activities at the moment. As I cannot be in two places at the same time, I don’t want to hold them back and have to wait for my schedule to re-open up to resume activity. Portnoy’s last shows with Adrenaline Mob will be in Latin America later this month. He recorded one album, Omerta, with the band, and two EPs, one self-titled and the other, Coverta, a covers record.